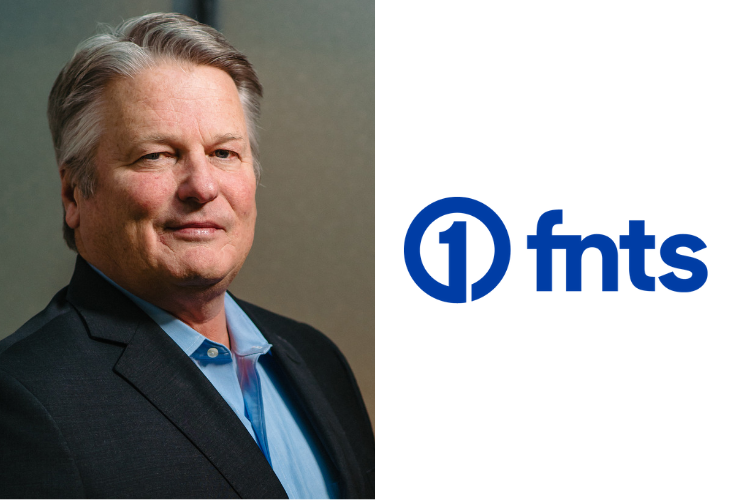 Rick Kingsbury has joined FNTS as Vice President of Sales & Marketing. 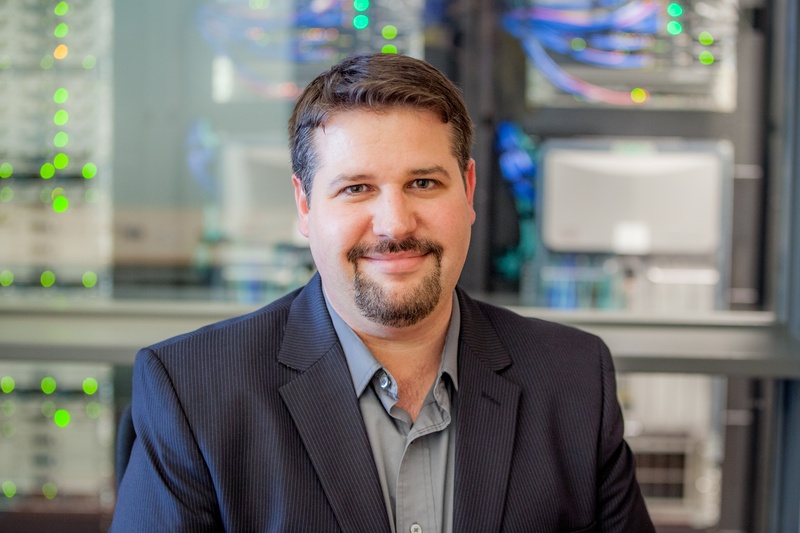 In this executive role, Kingsbury will lead FNTS’ long-term sales vision and go-to market strategies as it continues to expand its customized and strategic IT services, enterprise-grade infrastructure, managed services and hybrid cloud solutions, helping organizations expedite digital transformation through delivering services that consistently exceed expectations. Kingsbury’s dynamic 30-year sales career in the technology industry includes a vast amount of experience with sophisticated sales models, cutting-edge products and services. With a strong track record of achieving organizational growth through key account management and established strategic partnerships, Kingsbury has developed strategic solution-based sales for network and data center solutions, including cloud computing, managed services, security services, analytics, big data and business intelligence. 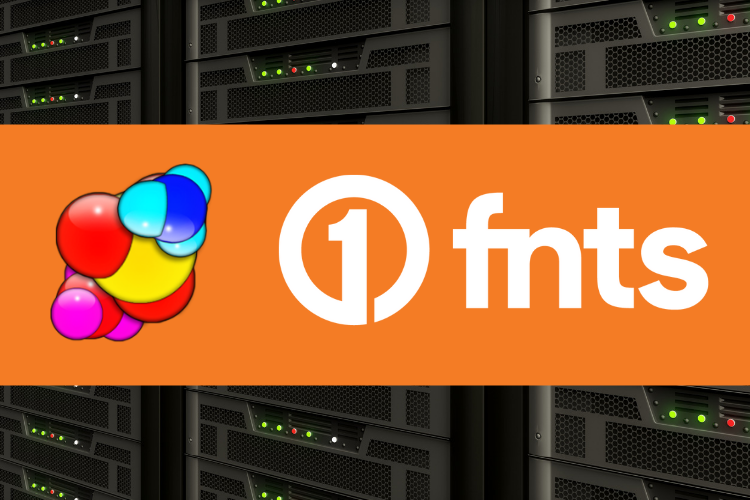 First National Technology Solutions, leading IT services and cloud provider, unveiled a new brand identity, redesigned website and will operate under a new name, FNTS. This time of year always reminds me we have hit the mid-year mark to 2018. The first half of the year was very productive and we made a lot of progress toward our strategic initiatives. 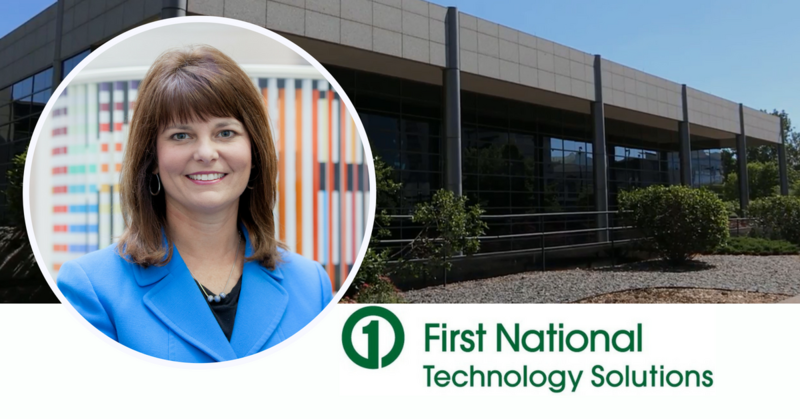 First National Technology Solutions (FNTS) has welcomed two strategic leaders to its executive team. 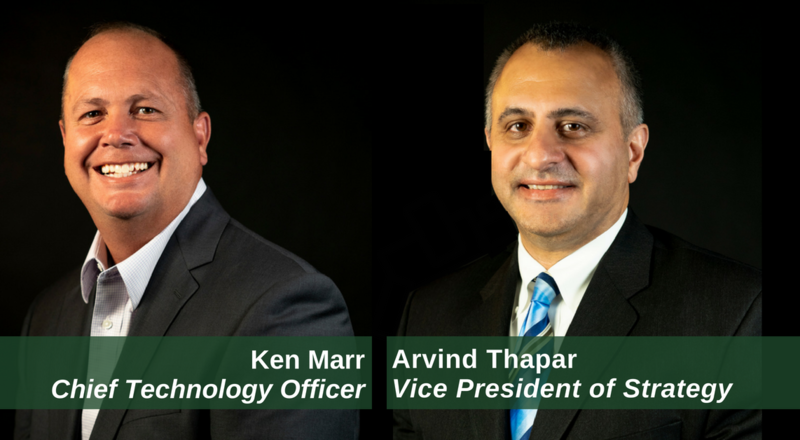 Ken Marr has joined FNTS as Chief Technology Officer and Arvind Thapar has been named Vice President of Strategy. 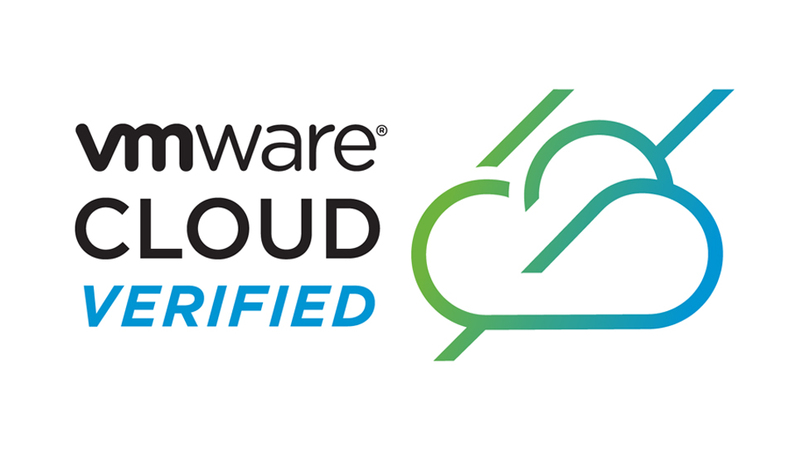 First National Technology Solutions (FNTS), a leading managed IT services provider, today announced it has achieved Platinum Tier status as a Cloud Service Provider/Strategic Outsourcer within the Dell EMC Partner Program. 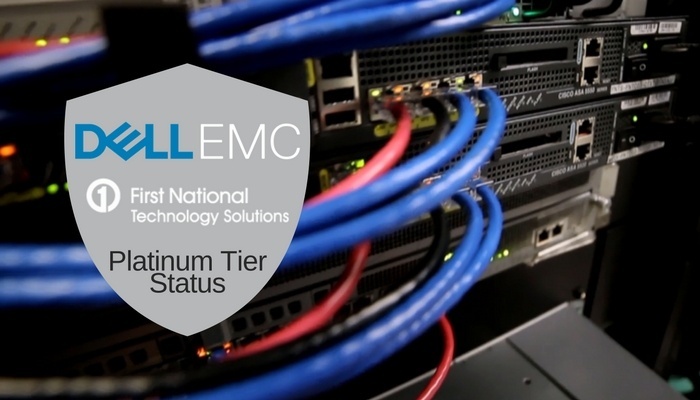 The Platinum Tier status recognizes FNTS for its excellence and commitment to Dell EMC . FNTS received Platinum Tier status based on achieving core competencies in compliance, revenue and training requirements. 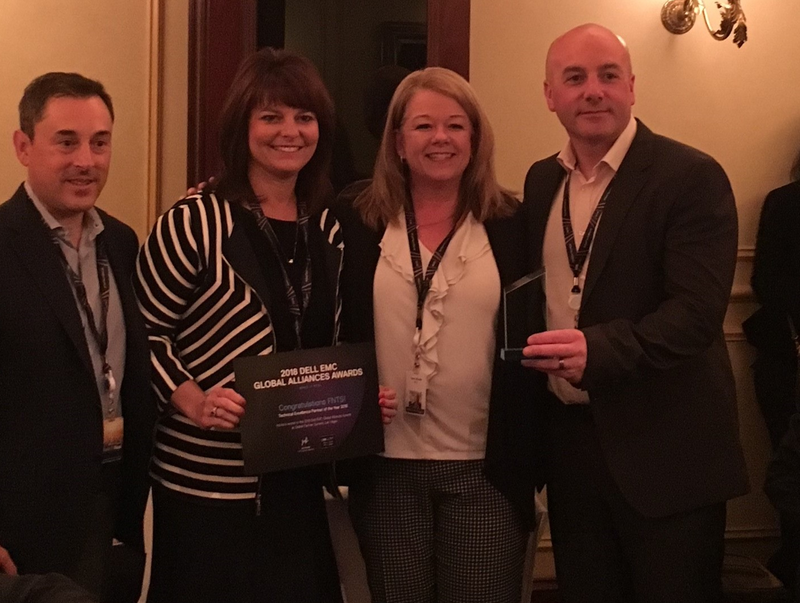 The Platinum distinction will provide FNTS access to specialized training, incentives to enhance the customer experience and offer essential infrastructure to organizations to build their digital future. 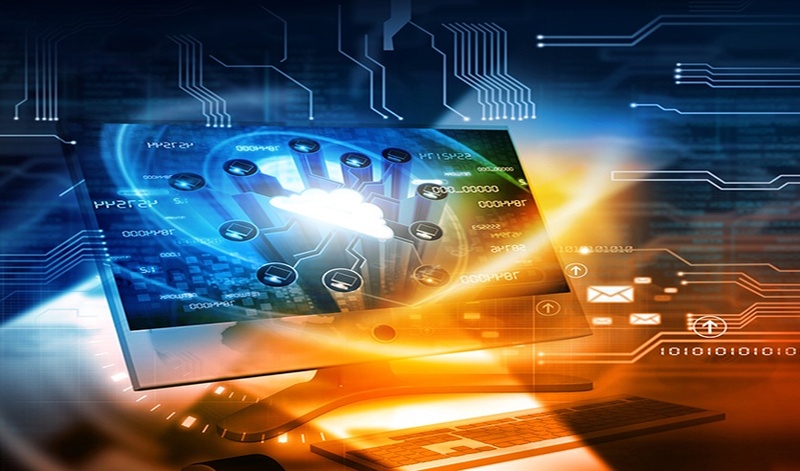 First National Technology Solutions (FNTS), a leading provider in remote managed IT services, announced it will begin offering new cloud security technologies to companies, which will allow them to extend security policies outside of their own infrastructure. 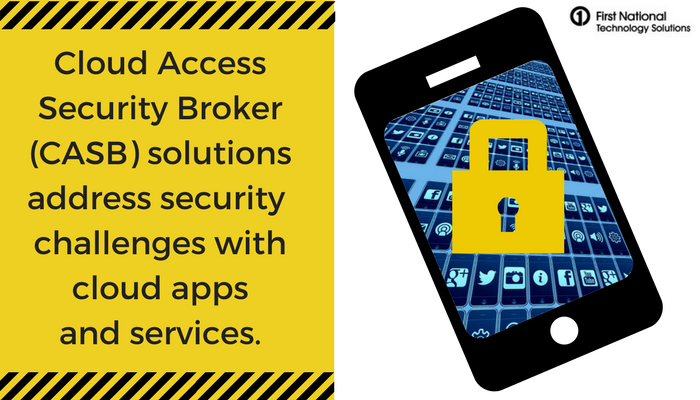 Cloud Access Security Broker (CASB) solutions enable transaction level security for cloud managed services, including Software as a Service (SaaS) and (Infrastructure as a Service (IaaS), by combining data science, machine learning, real-time traffic processing, insightful visualization and intuitive controls. Joseph S. Duryea has joined First National Technology Solutions (FNTS) as vice president of sales and marketing. In this executive role, Duryea will lead FNTS’ long-term sales and go-to market strategies as it continues to expand its Infrastructure as a Service, Public Cloud and Digital Transformation business. First National Technology Solutions (FNTS), is excited to announce the addition of Microsoft Azure public cloud to its growing list of cloud computing services. 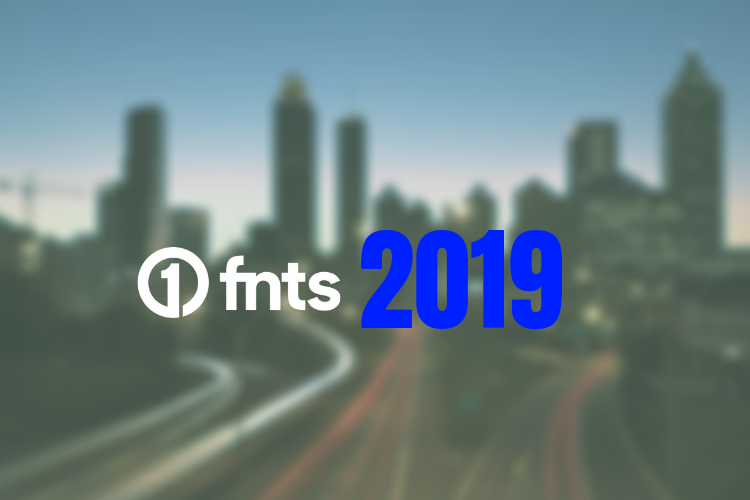 As IT demands continue to shift across all industries, FNTS is dedicated to meeting the needs of individual enterprises today and aligning with their strategic growth plans for the future. The addition of Microsoft Azure serves to validate our mission of helping customers stay on the cutting edge of technology adoption and usage. Did you follow through on your New Year's resolution from 2015? How about the year before that? And year before that? For many people, the answer is likely no, they weren't able to follow through. According to an article published by Forbes, that's not uncommon, as only roughly 8% of those who make resolutions actually follow through on them. Between an eventful presidential election season, the dawn of a ground breaking app in Pokémon GO and even an exit by Britain from the European Union, 2016 was an eventful year for many people. It was no different at First National Technology Solutions (FNTS), here are some of the highlights of initiatives from FNTS over the past year.